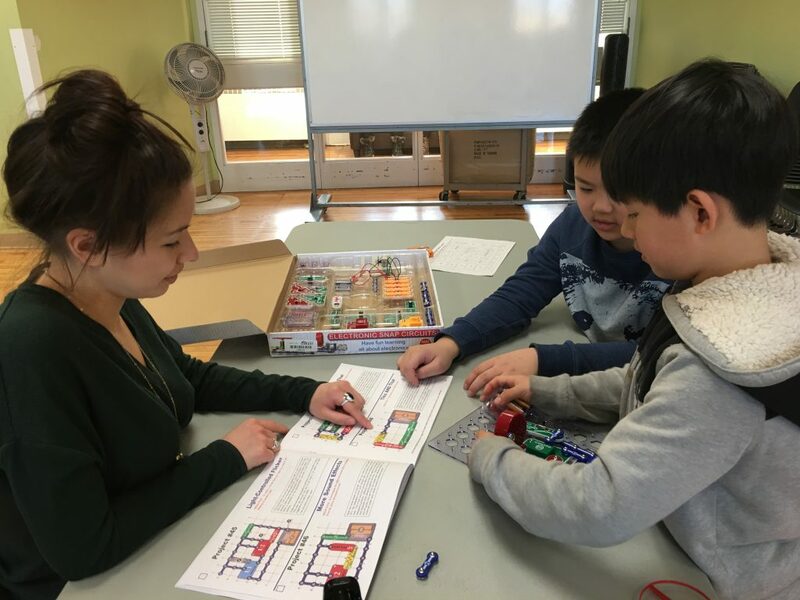 The Ralph Thornton Community Centre’s Mentor Program provides a positive and supportive space to help newcomer Chinese children from our community to improve their English language skills and feel more comfortable living in a new country and culture. 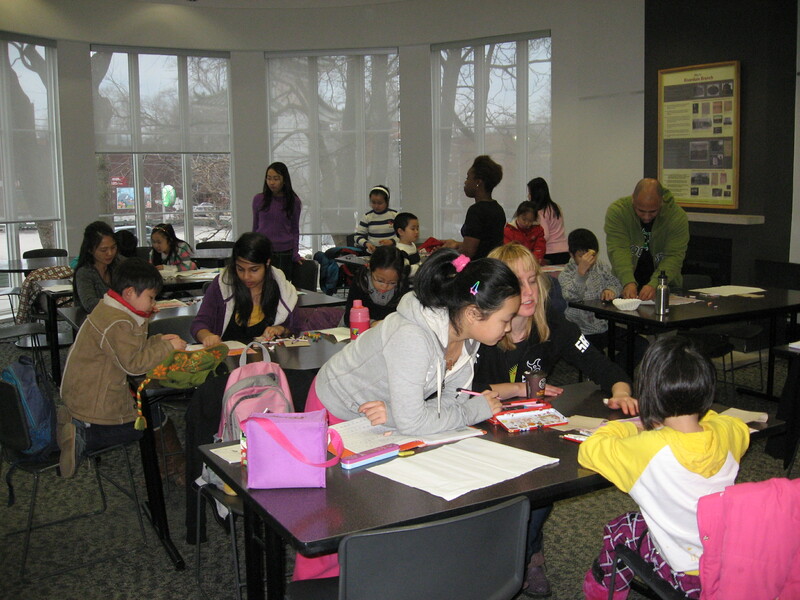 The Mentor Program is designed to help Chinese newcomer children who live in the neighborhood to focus on language development and cultural adaptation. 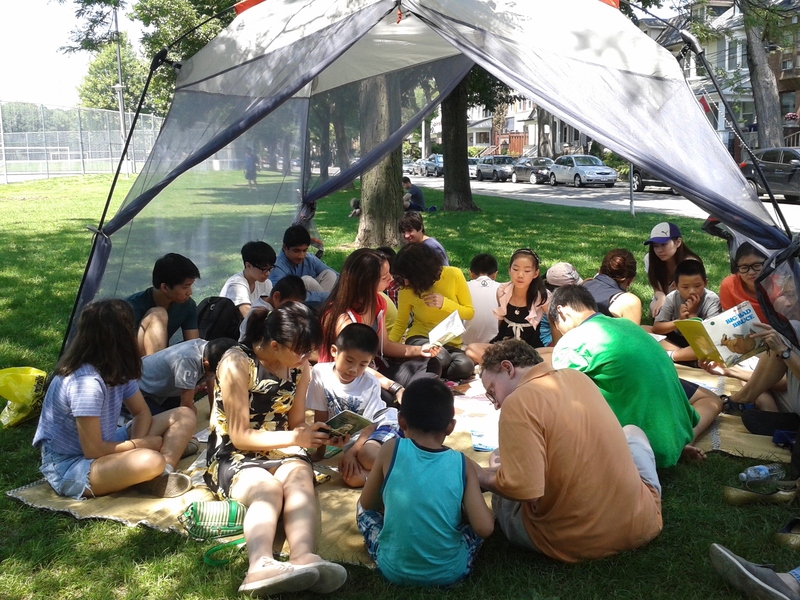 We offer customized one-on-one and small group tutoring to help students improve their English language skills. Enjoyable social and recreational activities are also used to teach a wide range of skills as well as introduce topics that help children adapt to and thrive in their new Canadian culture. Monitoring and recording children’s thoughts, questions, produces and progress, feedback to parents regularly. Evaluation — ongoing review and tracking progress and adjusting learning plans accordingly. The Mentor Program is staffed by our professional dedicated program coordinator, York University teacher candidates, Community Service Worker placement students, and volunteers. In order to foster and an effective learning environment, we have a high ratio to help newcomer children get the attention they need.